This comprehensive overview of atypical dementia, including Lewy body, prion diseases and leukoencephalopathies, was written specifically for multidisciplinary teams. Its case studies are helpful for translating information from the page to the patient, and the references at the end of each chapter are useful for further reading. Some of the language used is technical, and a reader would most likely need at least moderate knowledge of atypical dementia to follow it. Additionally, due to the small font and the style of writing, the text can be difficult to follow in parts and it can seem heavy going. Nevertheless, the book offers a good overview of a complex subject area, and I found the multidisciplinary slant refreshing. 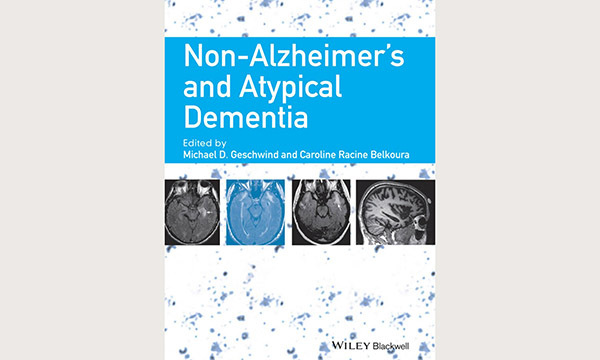 It would be an excellent addition to any university or hospital library, and I would recommend it to specialist or research nurses focusing on atypical dementia.